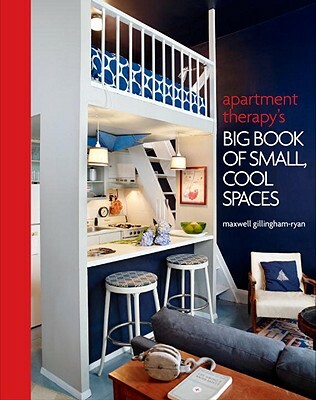 Part interior designer, part life coach, MAXWELL GILLINGHAM-RYAN is the cofounder of the Apartment Therapy blog network—which gets 3 million unique visitors per month. Frequently quoted in the shelter and mainstream press, Maxwell has been called a “Makeover Guru” by the New York Times. He is the author of Apartment Therapy and Apartment Therapy Presents.